Hello and welcome to the place where my inner-thoughts come to play. I am twenty years old and currently studying "Communication, Advertising & Marketing" at Ulster University. On Friday the 27th of January, KFC tweeted a video to advertise their new “Smoky Mountain BBQ” chicken. KFC’s advertising campaigns are renown to star their legendary mascot Colonel Sanders – however, in this recent video the star of the show is a female Colonel. The role of Colonel Sanders was taken up by Reba McEntire, a successful country singer from the United States. She appears in the video as the Colonel and as herself in the audience. 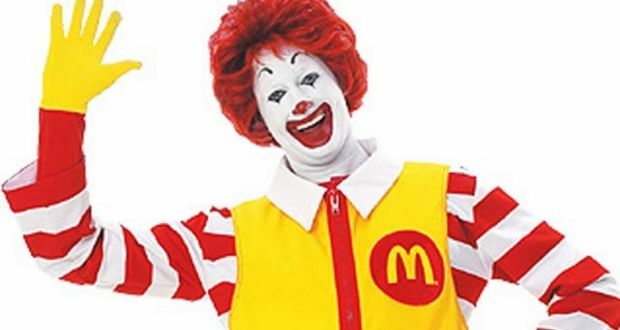 McEntire’s Colonel celebrity predecessors include Rob Lowe, Billy Zane and Ray Liotta. In fact, this is the first time that KFC has had a woman as the primary protagonist of a campaign. The new campaign has sparked an array of mixed reviews. 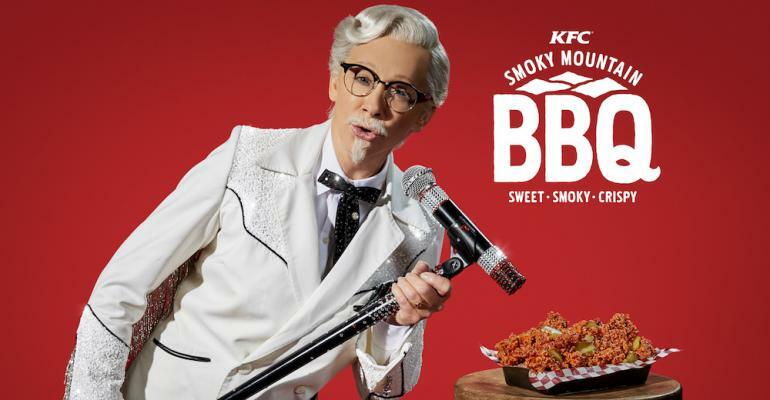 Many find that KFC’s choice is empowering for women, whilst others find it upsetting that McEntire had to take up male features to be accepted as the Colonel – why could she not play a female Colonel? But maybe depicting her as the classic male Colonel was a somewhat of a wise move by KFC. Maybe this is just the first step of a complete mascot evolution. If this is the case, then maybe other brands will follow this set trend of KFC and who knows, by the end of 2018 we could be experiencing a range of new and evolved logos and mascots. Maybe a Burger QUEEN, an AUNT Ben – or who knows, maybe Julius Pringles will swap that moustache for a nice set of eyelash extensions.